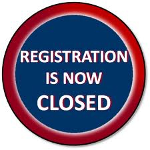 PLEASE NOTE: ON-LINE REGISTRATION WILL CLOSE ON FRIDAY 12/14 AT NOON UNTIL 6:30 PM FOR BIB PICK-UP/WALK IN REGISTRATION. IT WILL RE-OPEN AT 6:30 PM & STAY OPEN UNTIL 6:00 PM ON SATURDAY. THERE WILL BE RACE DAY REGISTRATION IN ADDITION TO FRIDAY NIGHT. Come out and support the Canterbury PTO by running in the Gingerbread races. 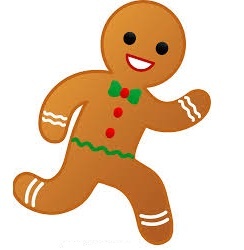 All finishers in the Gingerbread Run, Gum Drop Dash and Chocolate Chip Challenge will receive a custom finisher award. Chocolate Chip Challenge runners will get tasty treat. Be one of the first 325 regsuetered and get a fun race bib.